We’re delighted to announce that the new Mindjammer adventure BLUE is now available for order, in physical version (with complimentary PDF) and PDF version. You can buy the physical version + complimentary PDF from the Modiphius webstore here, and the PDF version from DriveThru / RPGNow here. The physical version will be available in your friendly local game store in the new year. Blue. A beautiful yet alien world. Until six hundred years ago it was the home of an unimaginably advanced alien species, poised in splendid isolation on the brink of transcendence, refusing even to communicate with the lesser intelligences which had colonised its planetary twin. That’d be us—homo variens, the diverse and curious descendants of the colonists from Old Earth. Even our probes and telescopes were deflected, leaving us with tantalising glimpses of wonders beyond our ability to understand. Then, six hundred years ago, the alien civilisation fell. Almost overnight: the lights on the surface of the planet Blue went out, the aliens’ structures seemed to dissolve, and the barrier which had protected them from prying eyes for millennia collapsed. But where had they all gone? Amid magnificent ruins we found devolved life forms, as confused and as uncomprehending as we. There’s been a murder on the fallen world of Blue, a planet of ragtag survivors and curious human colonists researching the remains of a near-transcendent alien civilisation. But the culprit is stranger than anyone had imagined; and, as factions manoeuvre for influence and control, a mystery is uncovered which threatens to change the Commonality forever! Secrets of the Commonality and the Mindjammer setting! Buy your copy of BLUE today, in physical version + comp PDF copy, or in PDF-only version. The Commonality salutes you! BLUE – Adventure in the Ruins of an Alien World. Announcing the Capharnaum RPG in English and the Mindjammer RPG in French! 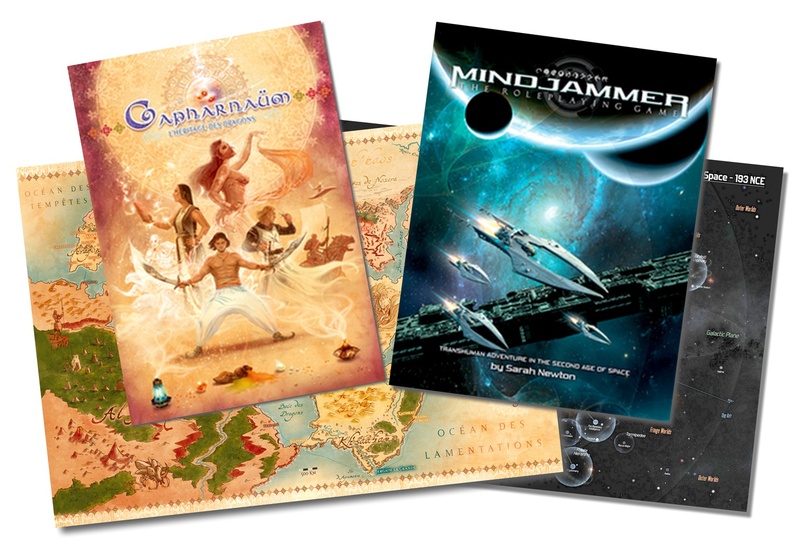 20th May 2016—Mindjammer Press and Deadcrows Studio are delighted to announce their agreements to translate the CAPHARNAUM and MINDJAMMER roleplaying games into English and French respectively. Deadcrows Studio will be launching a crowdfunding campaign for the French-language version of Mindjammer in 2016, for publication in 2017. 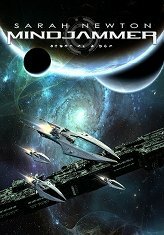 Mindjammer Press expects to release the Capharnaum RPG core book in early 2017, with a range of supplements to follow in 2017 and 2018. 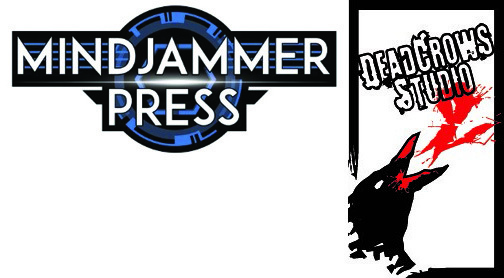 MINDJAMMER PRESS is a British games publisher founded by Sarah Newton (Mindjammer, Achtung! Cthulhu, Monsters & Magic, Legends of Anglerre, Fate Core – Burn Shift, The Chronicles of Future Earth) and Chris McWilliam to produce roleplaying games and related fiction, including: the transhuman science-fiction roleplaying game Mindjammer for Fate Core, and its series of supplements and novels; The Chronicles of Future Earth; and Monsters & Magic. Find out more about Mindjammer Press at http://www.mindjammerpress.com or follow them on Twitter @MindjammerPress or Facebook (www.facebook.com/MindjammerPress), or by email at info@mindjammerpress.com. DEADCROWS STUDIO is a French editorial collective, an open team gathering together a wide range of artists, writers, and creatives. 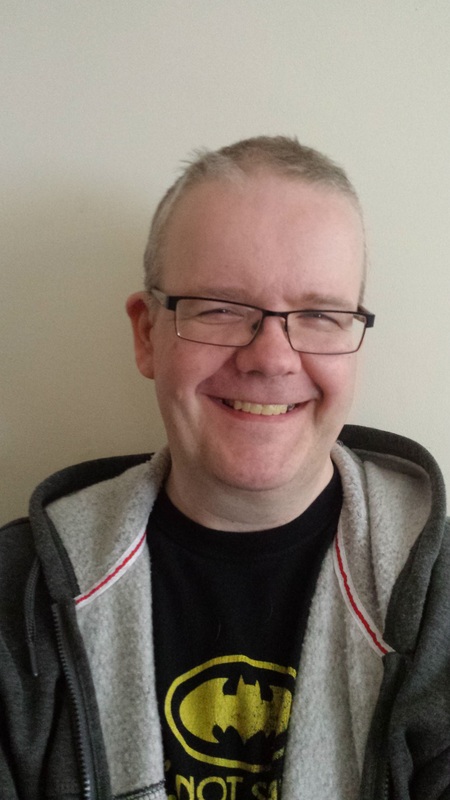 They began their venture with the AmnesYa 2K51 RPG in 2005, and have been developing the game line for the Capharnaum—The Mark of the Dragon RPG since 2007. In 2013 they produced their latest RPG, Venzia. Find out more about Deadcrows Studio at http://deadcrows.net or follow them on Facebook at http://www.facebook.com/StudioDeadcrows.